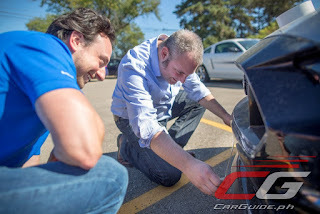 There’s no better real-world example of the importance of duct tape to DIYers and car nuts than this story that involves two Ford engineers named Jonathan Gesek and Mike Del Zio. After driving a high-speed lap at the test track in a prototype Mustang, Del Zio, a vehicle dynamics engineer, reported that despite wind tunnel numbers that would indicate otherwise, the car wasn’t responding around corners to his satisfaction. Gesek, an aerodynamics engineer, had a quick solution. 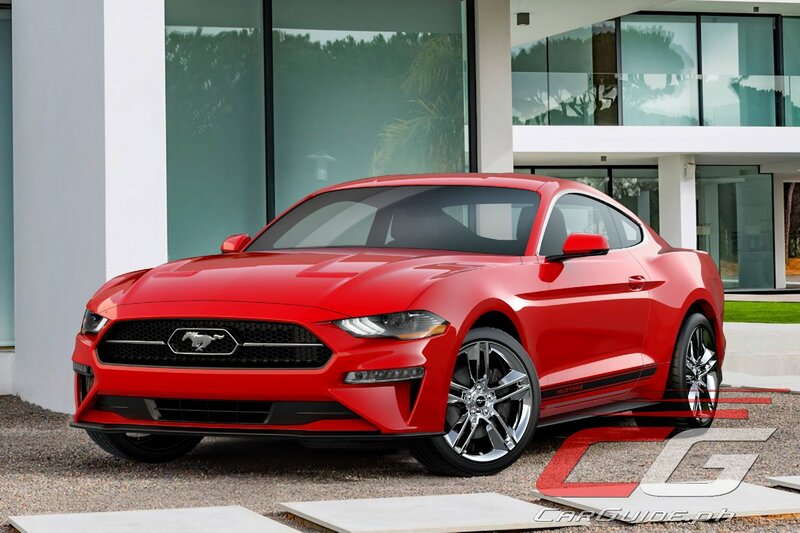 For 2018, the Ford Mustang features a highly modified front-end that includes a lowered nose, a larger front splitter that adds downforce and helps keep the front end planted to the ground, and a rocker shield that allows air to flow better underneath the car. The changes improve aerodynamics by reducing drag and improve performance by helping Mustang keep a better grip on the road. 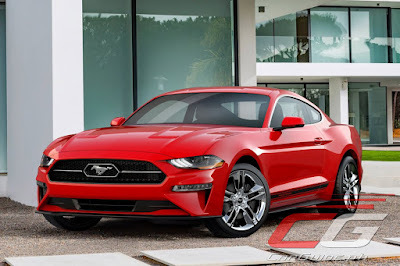 Gesek and Del Zio’s efforts also improved the Mustang’s aerodynamic efficiency, raising its fuel economy by up to 5.6 percent. Ford may have been spending lots of cash on wind tunnels, computer-aided design, and advanced prototyping. However, sometimes a simple DIY solution like duct tape is all you ever need. If there’s any doubt to duct tape’s usefulness to a car guy, just tell this story about these two Ford engineers and the 2018 Mustang.